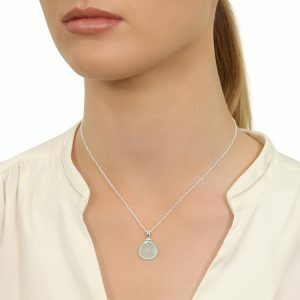 What a star! Enjoy this beautiful Rosie star necklace on its gorgeous rose and silver sparkly chain! 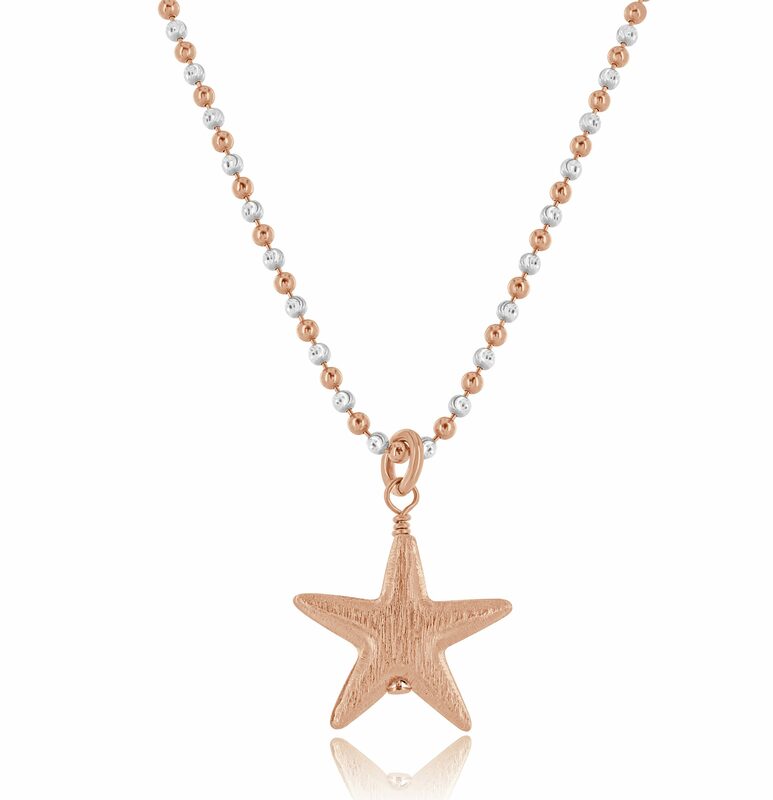 This Rosie star necklace is a stunning rose gold star on a beautiful silver and rose chain. 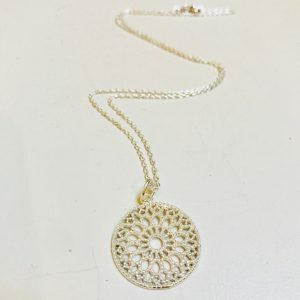 The chain is made of silver with rose gold plating of excellent quality. 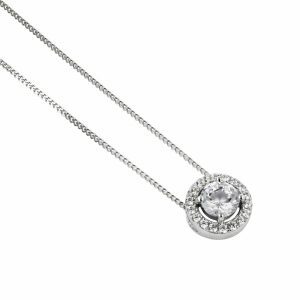 Alternate balls have been left unplated in silver which has been diamond cut to give beautiful facets which give the chain its sparkle. 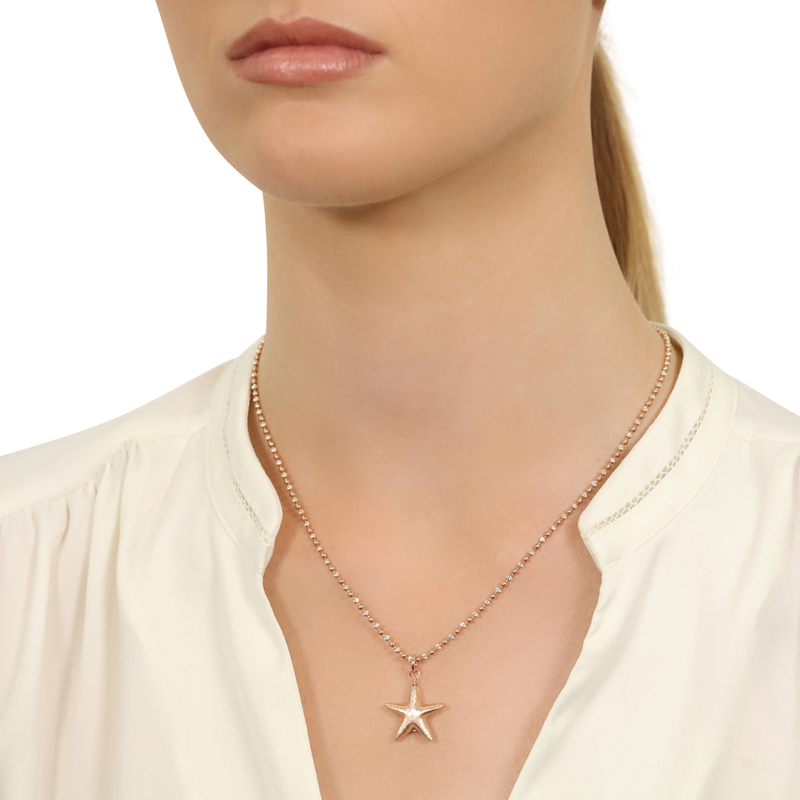 This Rosie star necklace looks fantastic in the neckline of any jacket or blouse. 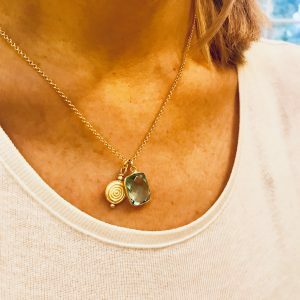 Pair it with our Rose Gold 88 earrings or our Rose Gold Ball studs. 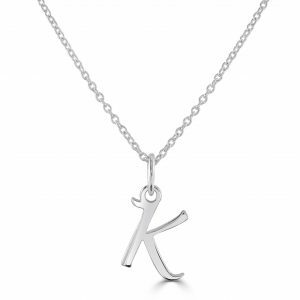 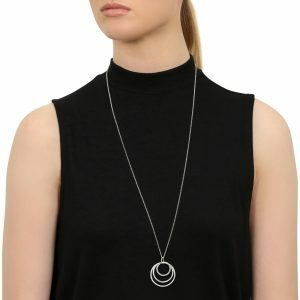 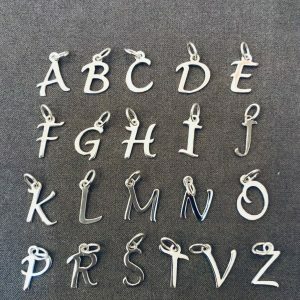 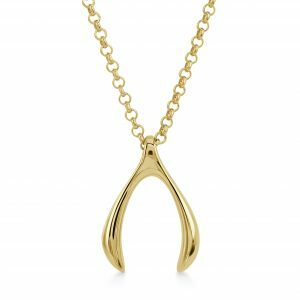 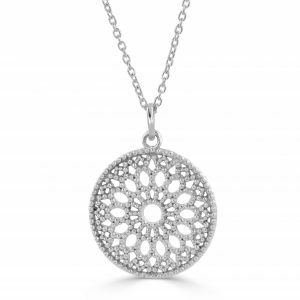 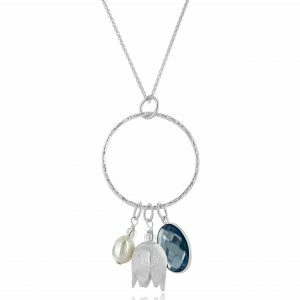 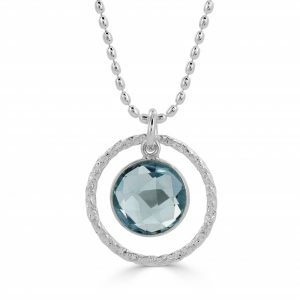 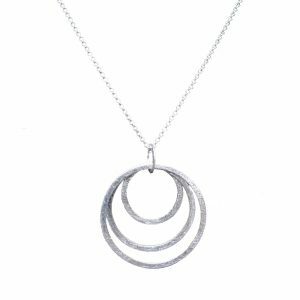 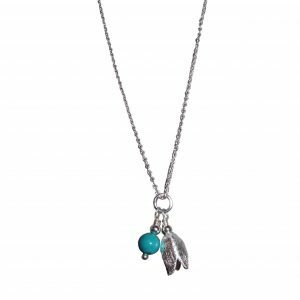 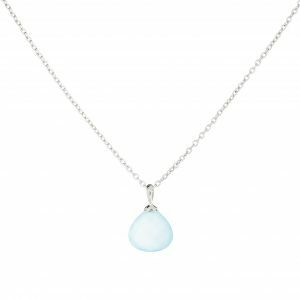 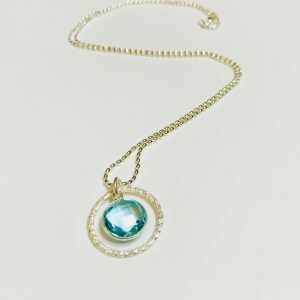 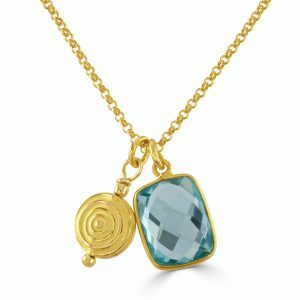 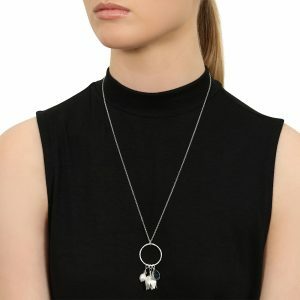 It is a simple design with the stunning chain providing real interest to this piece. 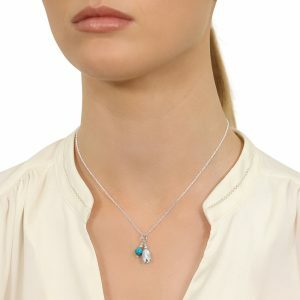 Like all Flutterby jewellery, this Rose Star necklace will arrive with you gift-wrapped in a box. 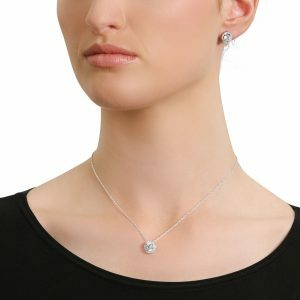 Shop this Rose Star necklace.